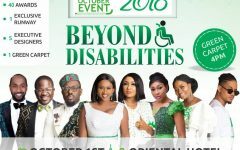 Nollywood actresses, Funke Akindele and Dakore alongside music artist Waje, OAP Toke Makinwa and other celebrities were guest models at the TW @ 7 event which took place over the weekend. The top female celebrities took to the runway looking fabulous in various Ankara outfits. 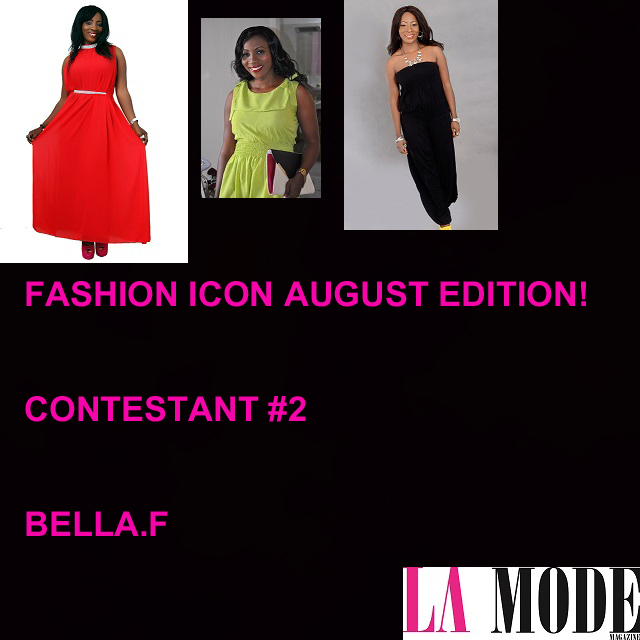 Meet the Contestants Fashion Icon August Edition! Fierce and Modish Presents The Art & Business Of Styling!